Osteria Cicchetti has done it again! Once again, this Allergic Traveler ended up in Wilmington. My family was there and naturally they wanted to go out for dinner. Since OC treated me so well before, we went back. I performed the same ritual; I called ahead and advised them of my food allergies. The ones relevant to a meal out, especially in an Italian restaurant for me, are shellfish, eggs, chicken, garlic, soy, pork and nuts, Once we got there, the waiter was ready for me. Her first question was “was there anything in particular I fancied?” I laughed, thinking to myself, what a loaded question! 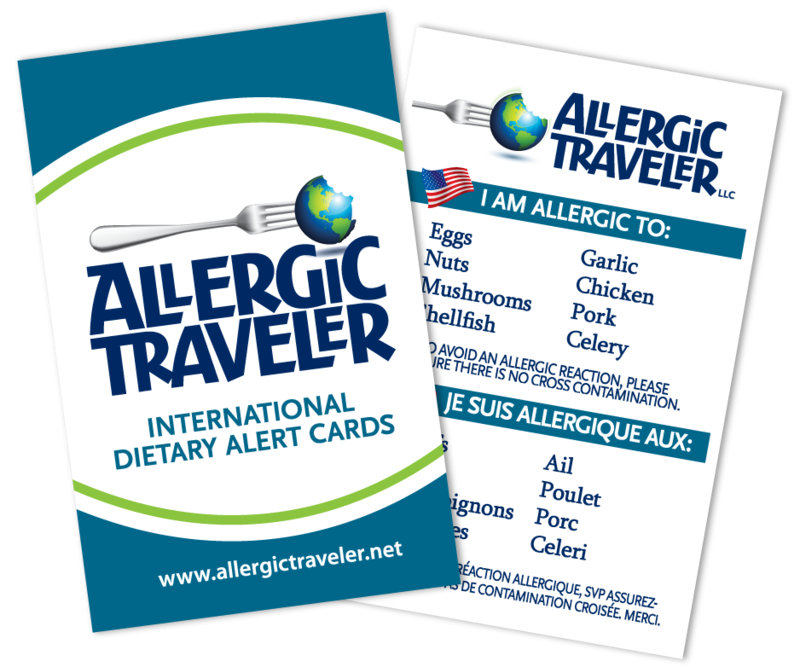 Having food allergies all my life, and be a self-professed “foodie,” I fancy everything! I would love to know what scrambled eggs taste like, or black forest cake, or pecan pie- anyway I digress. I looked at the waiter and said “I would love to have the shrimp, asparagus, and sun-dried tomato risotto- without the shrimp and my other allergens. Of course I realized that my chances were slim as I was sure it was pre-made. The waitress assured me everything was made from scratch. I was elated. I have not been able to eat risotto since I was in Italy. True, I could have made it, but I have tried before and it was a nightmare! So there I was thinking I am going to eat a meal fir for a queen. I did not care how big the serving was going to be. I was going to eat it all and even lick the bowl if I could! And then the waitress returned… there went my smile and my crown. She advised me that the stock in the risotto was made with chicken broth. As I was there with a group, I put on a brave face and ordered a steak with a side of green beans. Not the same, but I was hardly going to ruin everyone’s night because of my food allergies. No worries, there was still food in the kitchen and I was not going to starve. We continued about our business enjoying our conversation when the waitress came back again! On no I thought! They ran out of steaks?! Well to my surprise, the waitress told me that the chef figured out a way to make my risotto without chicken stock. Back to being elated! I could not wait to eat. I was in heaven. The food came and it was divine. Worthy of royalty! When I left, I asked the waitress to hug the chef for me! Kudos OC you have a customer, a fan, and an advocate for life. I look forward to my next visit.